Laser hair removal is a medical treatment that utilizes a laser – a strong, pulsating beam of light, allowing to get rid of undesirable hair and prevent their growth in the future. Throughout laser hair removal, a laser light precisely goes through the skin surface to a specific follicle. This way the drastic warm of the laser eliminates every single follicle, what restrains future hair development. 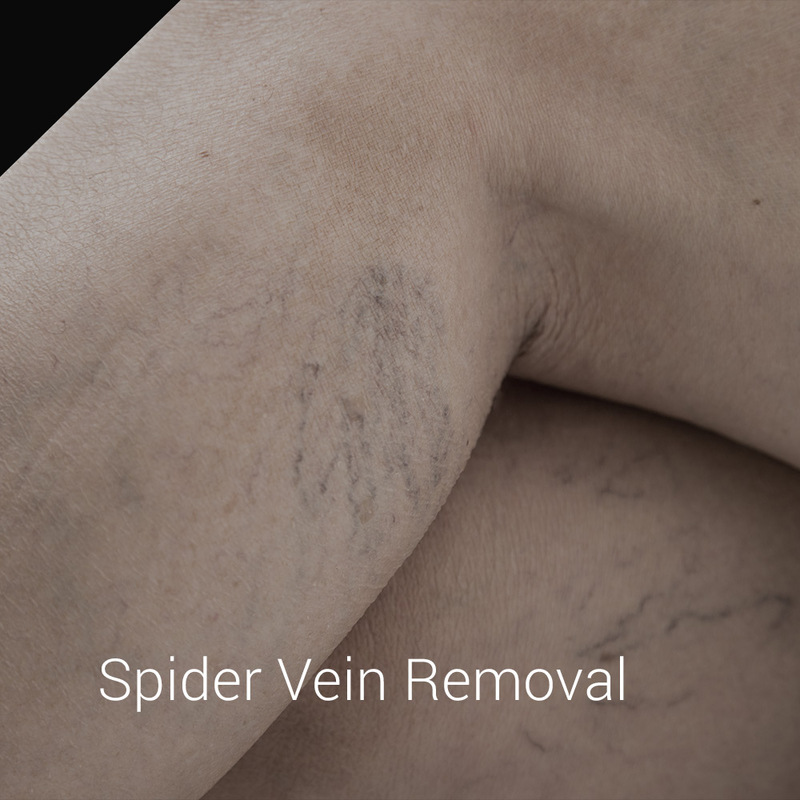 CosMed Laser Spa utilizes the latest technology which is safe and effective treatment for unwanted veins and rosacea with our remarkable cosmetic laser system from Cynosure.